It’s official. 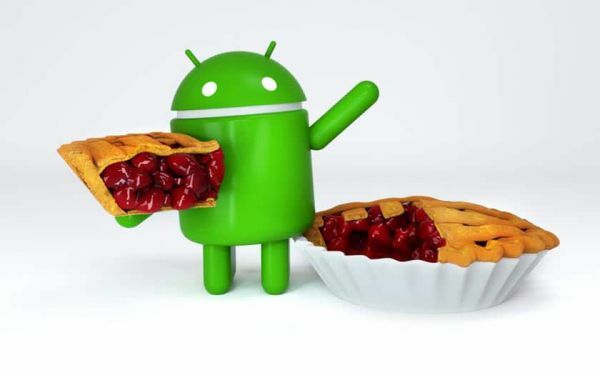 Android P is called Android Pie. Here’s everything you need to know about Google’s latest OS update.